Whether your personal opinions about ebikes is positive or negative, they are becoming more popular and educating riders on where they can ride these new bikes is a crucial part of the puzzle. 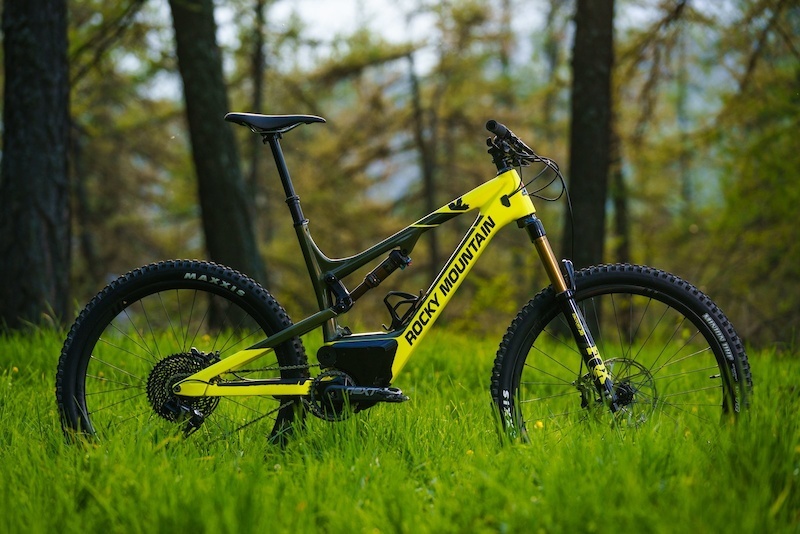 Many opponents of e-mountain bikes are concerned about the trails, possibly increased wear and potential complications with land owners and advocacy. But a crucial step is to educate responsible ebike owners where they can and cannot ride their ebikes. Trailforks makes this possible by allowing trails to be classified as ebike allowed, NOT allowed, or unknown status. 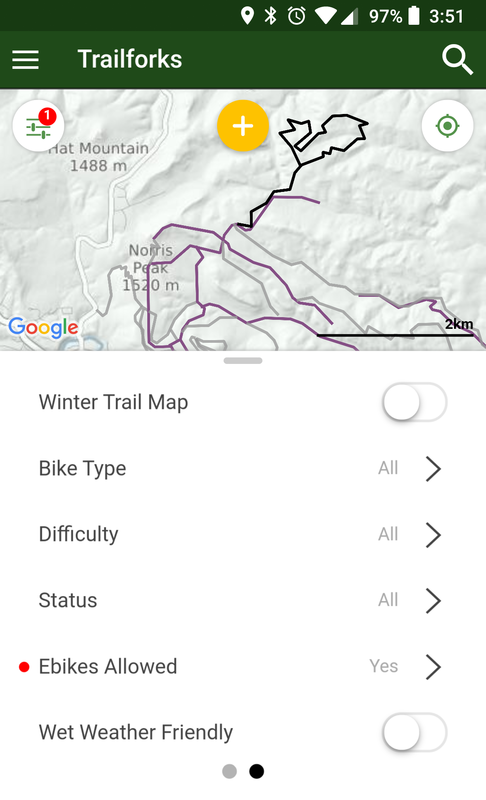 Ebike owners can then filter the Trailforks map on the website or mobile app to show trails they can ride on. So we encourage local trail associations to update the trails in their region with the ebike status once they know their local land managers policy. For some larger national land owners like BLM, we've automatically populated the ebike info. On the Trailforks website you can select the "ebike" layer toggle on the map to show trails where riding your ebike is allowed. Other trails will be greyed out. The same can be done in the mobile app, by pressing the map settings button in the top left, then swipping to the 2nd settings panel. 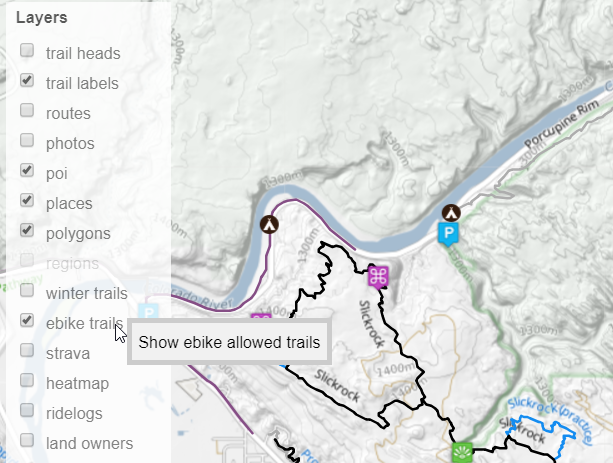 Here you can toggle the map to show trails that allow or disallow ebikes.